compile+ is the default scope; all dependencies are compile-scoped if a scope is not supplied. compiledependencies are available in all classpaths, and they are packaged. 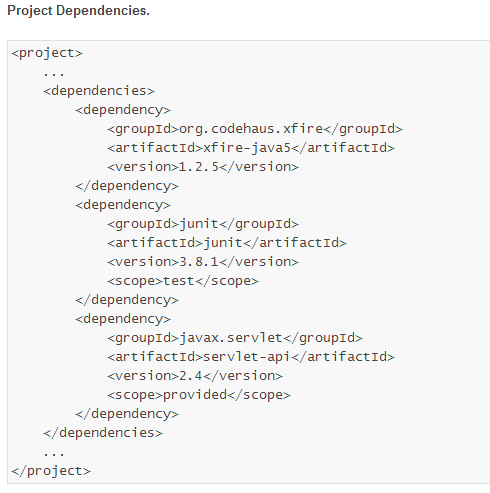 provided+ dependencies are used when you expect the JDK or a container to provide them. For example, if you were developing a web application, you would need the Servlet API available on the compile classpath to compile a servlet, but you wouldn’t want to include the Servlet API in the packaged WAR; the Servlet API JAR is supplied by your application server or servlet container. provided dependencies are available on the compilation classpath (not runtime). They are not transitive, nor are they packaged. runtime+ dependencies are required to execute and test the system, but they are not required for compilation. 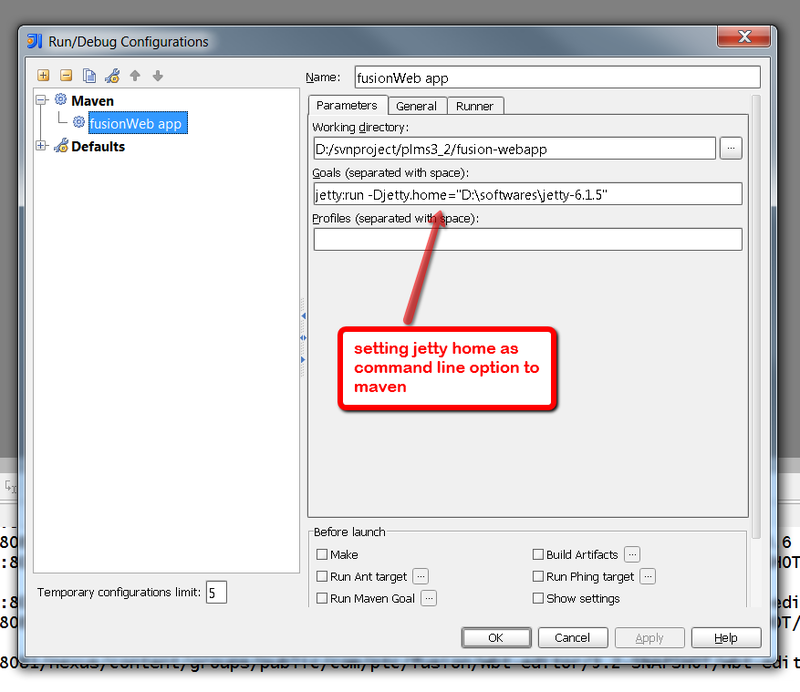 For example, you may need a JDBC API JAR at compile time and the JDBC driver implementation only at runtime. test+-scoped dependencies are not required during the normal operation of an application, and they are available only during test compilation and execution phases. The system scope is similar to provided except that you have to provide an explicit path to the JAR on the local file system. This is intended to allow compilation against native objects that may be part of the system libraries. The artifact is assumed to always be available and is not looked up in a repository. If you declare the scope to besystem, you must also provide the systemPath element. Note that this scope is not recommended (you should always try to reference dependencies in a public or custom Maven repository). In Maven 2, this notion is standardized into a set of well-known and well-defined lifecycle phases(see figure). Instead of invoking plug-ins, the Maven 2 developer invokes a lifecycle phase: $mvn compile. All the dependencies, goals, tasks, plugins which belong to this life cycle phase will be invoked otherwise not. There are a couple key concepts to be aware of with maven lifecycles. First off, if we call a particular phase via a maven command, such as “mvn compile”, all phases up to and including that phase will be executed. So, in the case of “mvn compile”, we would actually go through the validate, generate-sources, process-sources, generate-resources, process-resources, and compile phases. The second main concept to be aware of in regards to lifecycles is that, based on the packaging of a project (jar, war, ear, etc), different maven goals will be bound to different phases of the maven lifecycle.